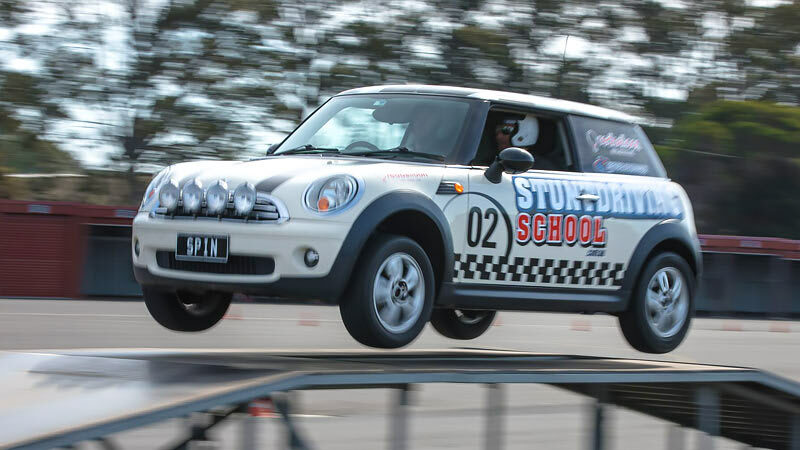 The only stunt driving course of its type anywhere in the world! 180 degree hand brake turn parallel parking, multiple 360 degree spins, ramp to ramp jumps and driving on two wheels! 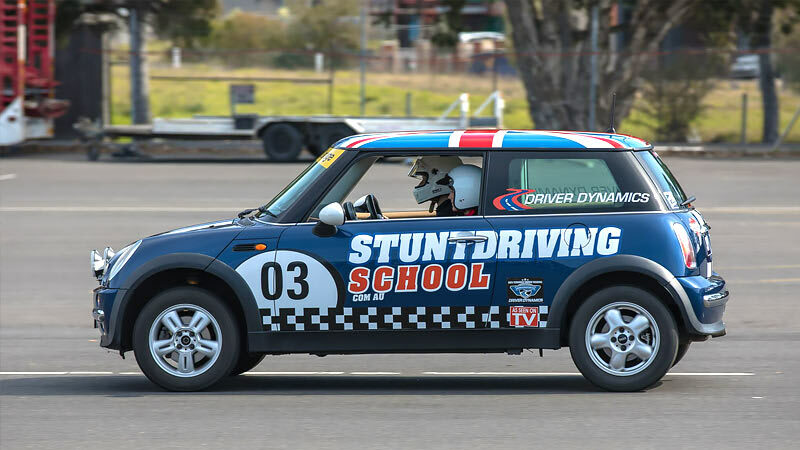 The only stunt driving course of its type anywhere in the world! 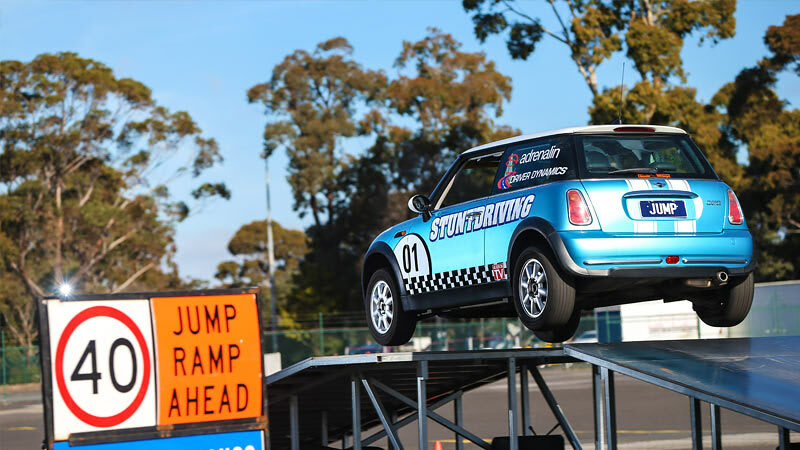 This is it, the real deal stunt driving experience - 180 degree hand brake turn parallel parking, multiple 360 degree spins, ramp to ramp jumps and driving on two wheels! 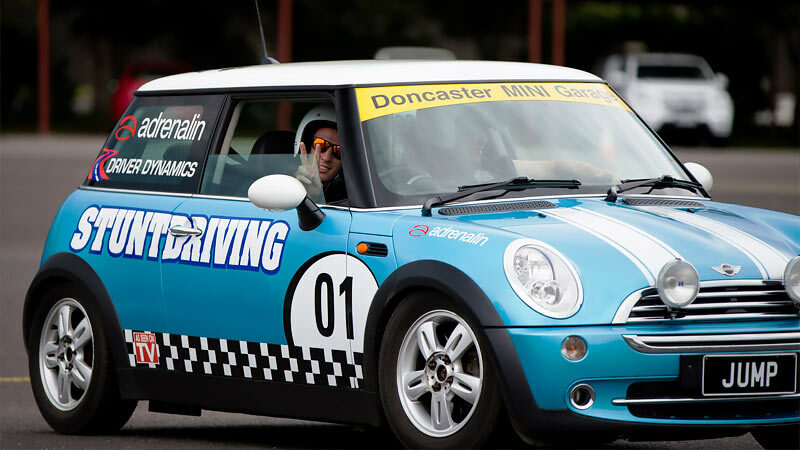 Your stunt driving experience begins with a sign in and a presentation of the course activities and safety briefing. Multiple 360 degree spins on our split surface system. Finally we’ll take you for a ride on two wheels in our modified two wheeling car. And best of all you don’t need any previous experience, as long as you can drive a manual car, we can even teach your Grandma to do this! Driving licence - no licence, no driving! Spectators are welcome and advised to bring water, sun protection and a camera/video camera to record the action! 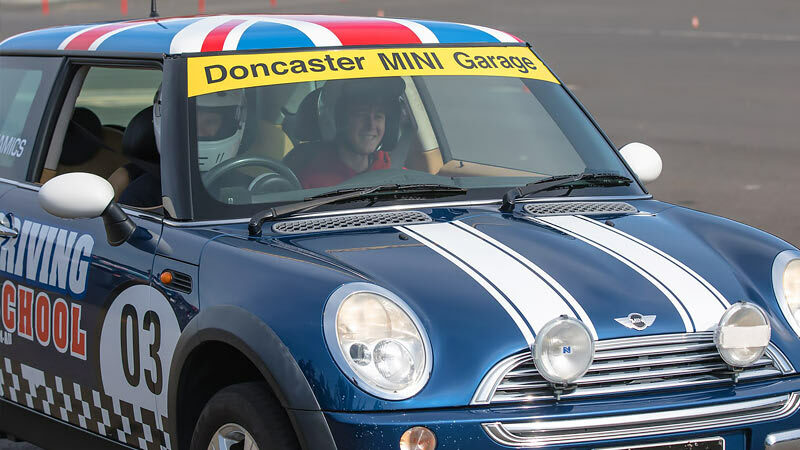 You will be driving modified Mini cars, with after-market hydraulic handbrakes and a fuel injected engine. Loved the professionalism and dedication of the people running the day. Loved it, thoroughly recommend it. I was appreciative of the service and preparation fortthe day. 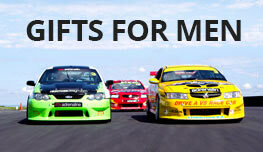 The only opportunity I would recommend is to have a contact number to make a booking by phone and make enquiries. I couldn't find this unless I missed it. All in all it was a great experience for the birthday brother! Thank you! 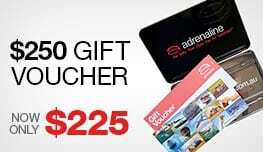 adrenalin voucher was a birthday present from my wife and kids. on the day l was very happy with my experience of the events of stunt car driving,instructors were very professional and friendly.the day was well organised and enjoyable for participants and spectators. i have recommended it to family and friends. thank you for the day. Perfect gift from my husband, absolutely loved it and will book for the rally driving in the future.